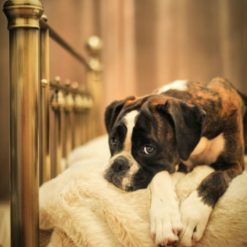 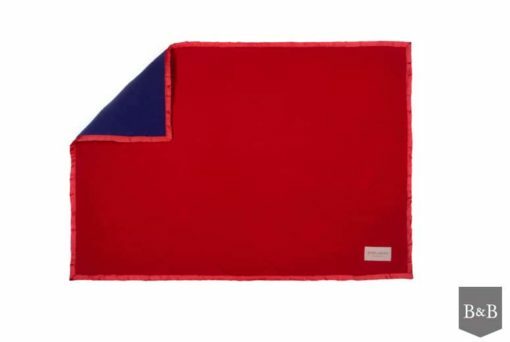 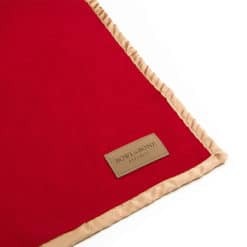 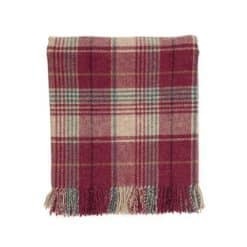 A blanket is an essential buy for those owners who want to make sure that every day is special for their dog. 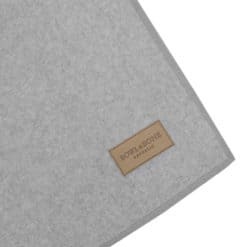 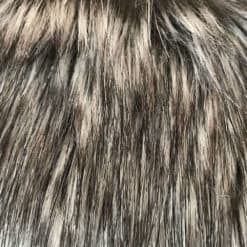 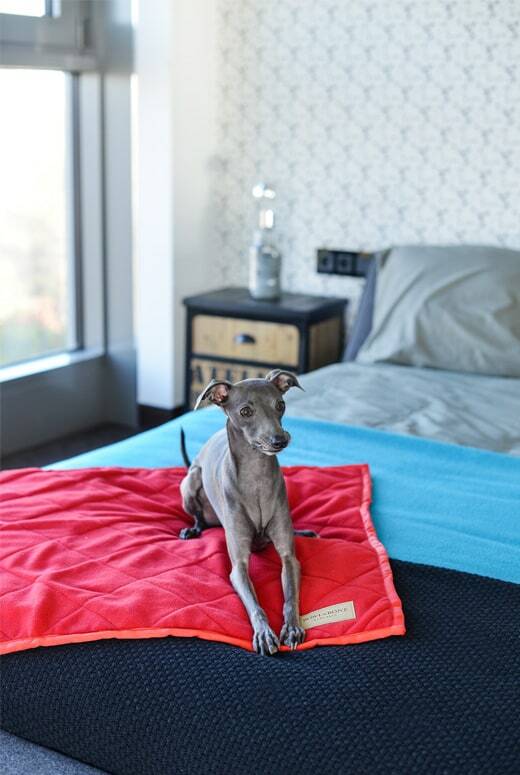 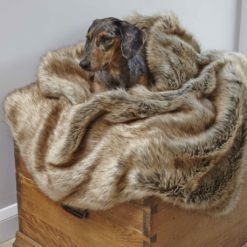 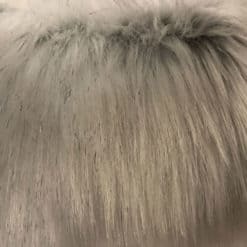 In order to protect your four-legged friend from the cold or wind, wherever you are, give him a very soft, elegant and stylish, functional dog blanket from the highest quality fleece in grey, finished with an effective trim. 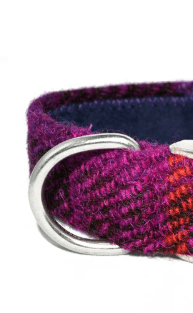 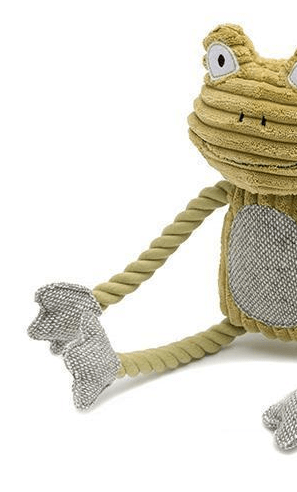 Let your dog enjoy the remarkable warmth that will embrace him and give him a sense of security at home, on a long trip, or a journey to the unknown. 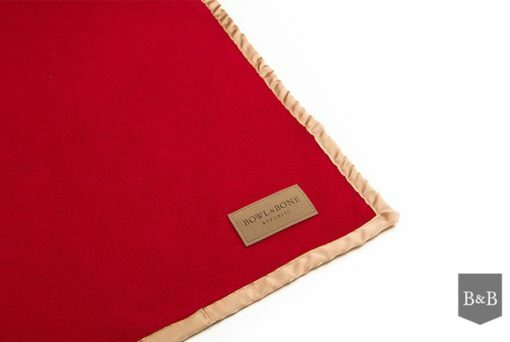 See for yourself how functional this quick-drying blanket is.